Our Southbank Hampstead and Southbank Kensington campuses host children from age 3 to 11 and offer the International Baccalaureate Primary Years Programme curriculum (IB PYP). Southbank Hampstead and Kensington have been an authorised IB PYP school since 1998 and are regularly evaluated by the IB. 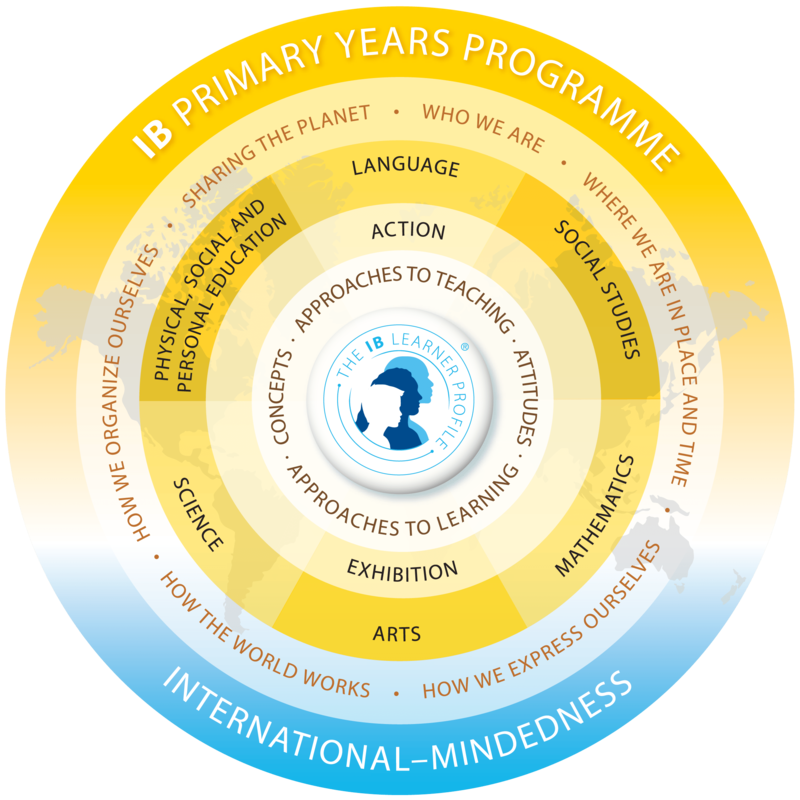 The Primary Years Programme is the first part of the IB’s curriculum for 3-18 years olds culminating in the Diploma Programme. The two primary campuses are relatively small, with a maximum capacity in each of around 220 students. This means the schools have a family feel and are a close-knit community. The diversity of cultures and mother tongue languages represented among members of each class are celebrated and provide the opportunity for children to learn from each other. This forms a strong, positive and collaborative community among the children and fosters an appreciation for the unique backgrounds and experiences we all bring to our learning community. The central tenet of the PYP is to develop the attributes and traits identified in the IB Learner Profile. Subject groups within the PYP include: languages, mathematics, science, the arts, social studies and personal social and physical education. For a list of extracurricular activities offered at our Kensington and Hampstead campuses, please visit the School Life page.